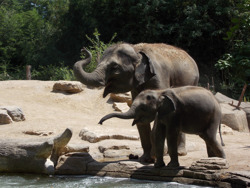 AZA SAFE: Saving Animals From Extinction focuses the collective expertise within AZA-accredited zoos and aquariums and leverages their massive audiences to save species. 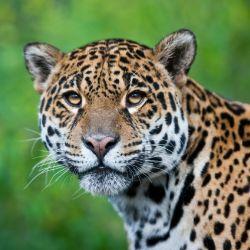 AZA member organizations are working together and alongside their partners to help save animals from extinction. 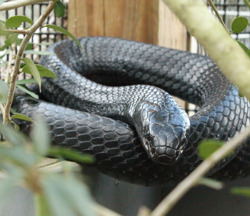 Learn more about our SAFE Species below. If your organization is interested in getting involved in one or more programs, please contact the program leader listed or reach out to AZA at SAFE@aza.org. 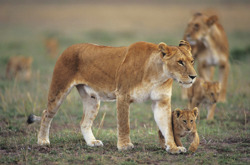 AZA organizations are partnering with organizations in Africa to mitigate conflict between farmers and lions, increase monitoring of the lion population’s numbers and distribution, and address habitat loss. AZA facilities have joined forces to develop various projects, from improving disaster response protocols for oil spills to constructing artificial nests in order to address population declines caused by overfishing, habitat degradation, and oil spills. 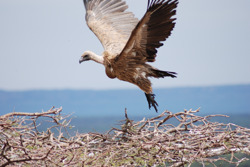 Program Leader: Patty McGill, Ph.D.
AZA institutions are engaging with local communities about the issue of poisoning and how it impacts vultures and other African species by providing information on the importance of vultures for the ecosystem. 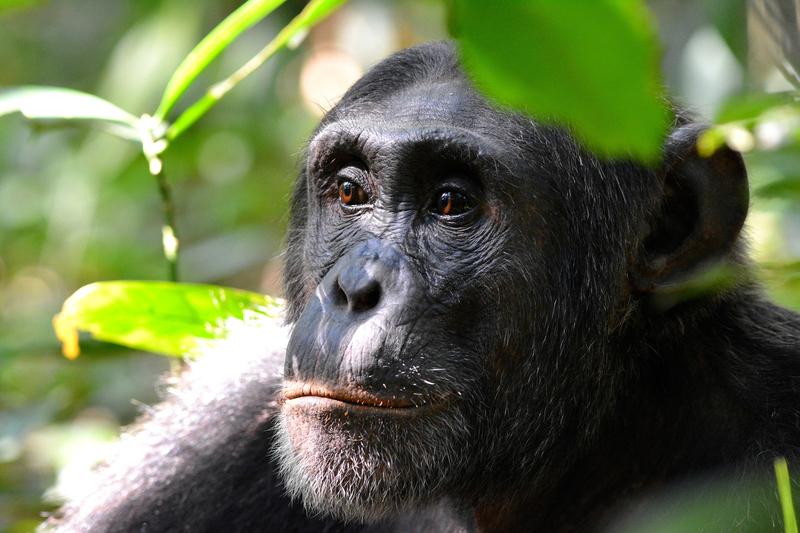 AZA organizations are also monitoring populations to determine areas with the highest declines. Click species name for more program information. 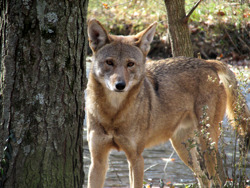 The American red wolf is one of the world's most endangered canids and the only canid solely native to the United States. AZA-accredited facilities and partners are working together to increase the number of wild red wolves through reintroduction programs implemented by AZA’s Species Survival Plan® program and partnerships with government agencies, non-profits, and research institutes. AZA members are aligning their efforts to save Asian elephants with the priorities that resulted from the 8th IUCN SSC Asian Elephant Specialist Group (AsESG) meeting in Guwahati, India. During that meeting, participants gathered information necessary to the development of conservation projects that address the issue of habitat loss, fragmentation, and degradation. 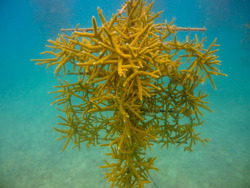 AZA organizations are engaging in coral restoration and reproduction efforts to bolster the Atlantic Acropora coral populations that have declined up to 98% throughout Florida and the Caribbean since the 1970s. This species was thought to be extinct in the 1980's until a small colony was found on a prairie in Wyoming. 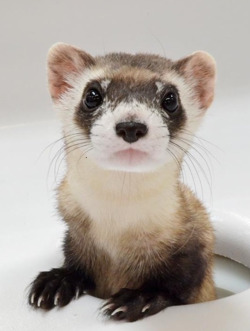 Existing populations are the result of breeding programs managed by AZA organizations and their partnerships with the US Fish and Wildlife Service to reintroduce individuals back to their native habitat. 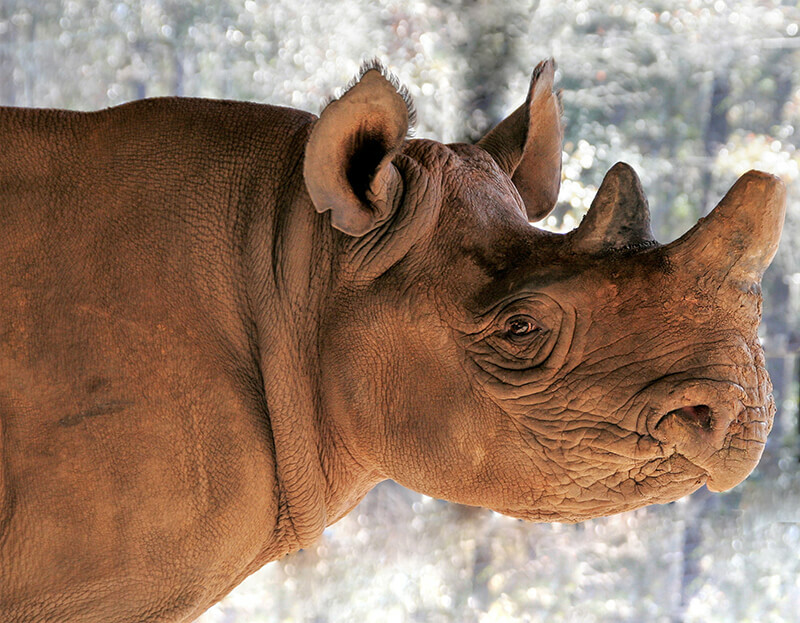 The AZA community is helping to reduce demand for rhino horn and raise money to support black rhino habitat conservation, the two greatest threats to this species. 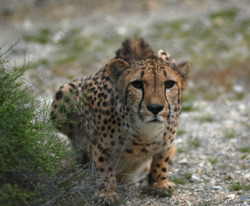 AZA organizations and partners are supporting projects for public engagement, incidental catch from snares, population sustainability, and animal reserves to help increase cheetah population numbers in southern Africa. AZA’s Species Survival Plan® program has bolstered reintroduction efforts in southern Alabama and northwest Florida, helping to restore a sustainable and healthy population that has suffered from the destruction of the longleaf pine ecosystem. Most are not aware of the declines giraffe populations have suffered from poaching and habitat destruction. 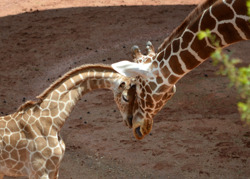 AZA organizations within partnering with the SAFE giraffe program are implementing programs to increase consistent and impactful conservation messaging about giraffe for use in zoos and aquariums, and are developing population and health monitoring projects in Africa. Click on the species name for more program information. 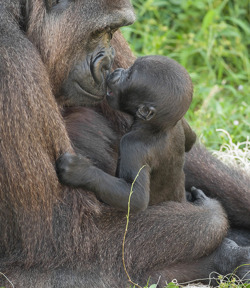 To offset declines in two subspecies of gorilla, AZA organizations raised $7.7 million for gorilla conservation from 2013-2017 and project leaders for the SAFE gorilla program are developing action plans to address the current threats. 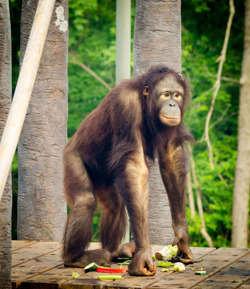 AZA facilities have created workshops and offered assistance in veterinary care, husbandry, and training for the caretakers of orangutans in rehabilitations centers in Indonesia and Malaysia so they can better care for orangutans impacted by habitat loss, illegal logging, hunting, and the pet trade. 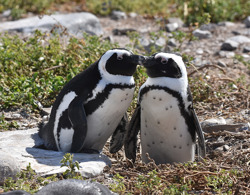 AZA facilities have developed successful breeding programs, helped create rescue centers in Madagascar, and worked with local communities to promote the importance of protecting this species, which is suffering from habitat degradation and illegal wildlife trade. 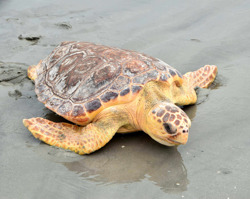 In 2013, AZA-accredited zoos and aquariums spent almost $3.8 million on turtle and tortoise field conservation with more than a third of the funding directly benefiting sea turtles threatened by entanglement in marine debris, coastal development, harvesting, incidental bycatch, and climate change. 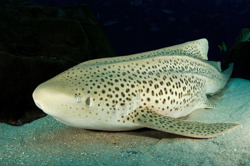 Shark and ray species are threatened globally by overfishing (targeted and bycatch) and other unsustainable practices. 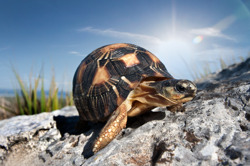 AZA facilities are developing research and conservation programs to influence policy and legislation, public engagement and awareness, consumer consumption, and to understand the population status of various species. 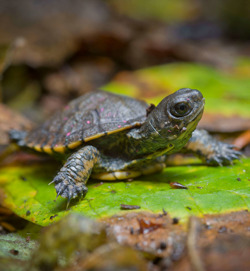 The SAFE western pond turtle program and its partners are implementing projects that directly address the threats impacting the species, including head-starting, reintroduction efforts, and the formation of a range-wide conservation coalition throughout its range. 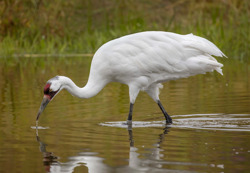 AZA members are taking part in conservation breeding and reintroduction programs to bolster the numbers of whooping cranes in the wild. Our members are also working to identify critical habitats and provide funding for field conservation projects that address wetland habitat quality, illegal shootings, and minimize deaths or injuries from collision with power lines during migration season. Fewer than 30 vaquitas remain. The AZA community is striving to make the plight of the vaquita known to all, by developing a public engagement project that raises awareness about efforts to mitigate the threats of illegal fishing and widespread use of gillnets and to educate the public on purchasing vaquita-friendly seafood and products.